Stone Masonry in Ibiza │ Supply and installation of natural stone │ Piedramaestrazgo quarry. Piedramaestrazgo places and supplies more than 25 types of stone masonry in Ibiza. 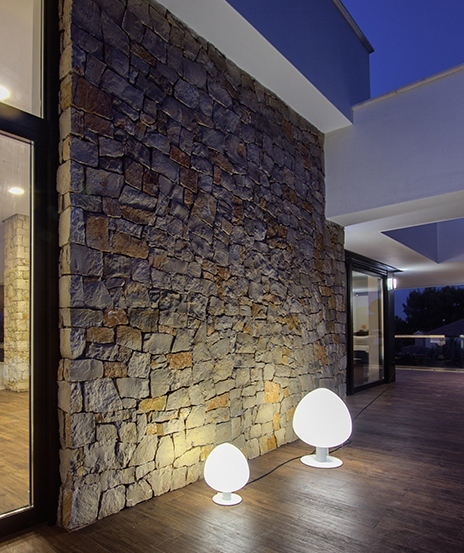 Piedramaestrazgo is a leading company in the world of natural stones, and especially in the masonry stones. Our experience together with our quarries resulting us in exquisite and at the height of the customers work more demanding. 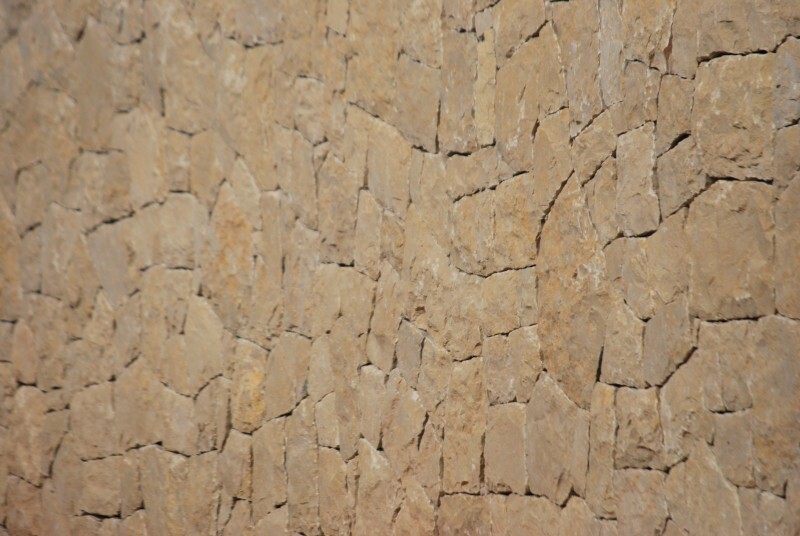 The stone masonry in Ibiza is not just a style, but it also is part of a tradition. For this reason, in Piedramaestrazgo, we have created an exhibition in the open air where you can see all our samples of stone masonry. Our stones are of excellent quality with very little absorption and ideal for adverse conditions in cold or heat. Therefore it is an excellent insulator. In addition all our stones masonry are limestones marble of high hardness and a spectacular natural texture as you can see in these images. Even if you enter our section of collection of stones to masonry, you will see all the variety. From colors and cream to reddish gray tones. In short, a collection that gives you everything you need for your next project. 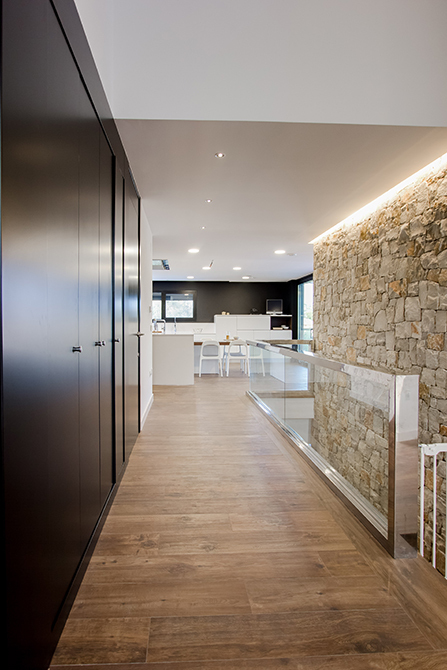 Finally, in Piedramaestrazgo you will find everything you need for Natural stone decoration. However not only we make and supply stone for masonry. 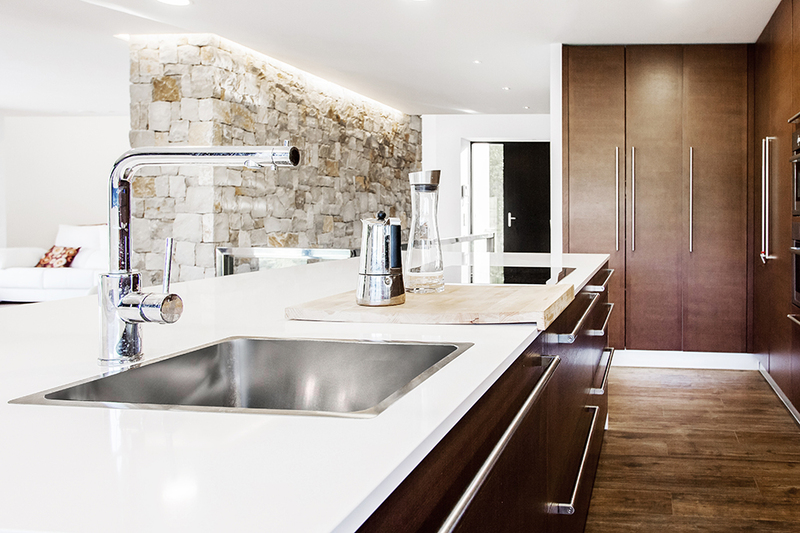 Also you will find a wide range of accessories as columns, sinks and many more products in authentic stone Natural. Ctra. San José Km 3,400. CP 07830. PM-803. 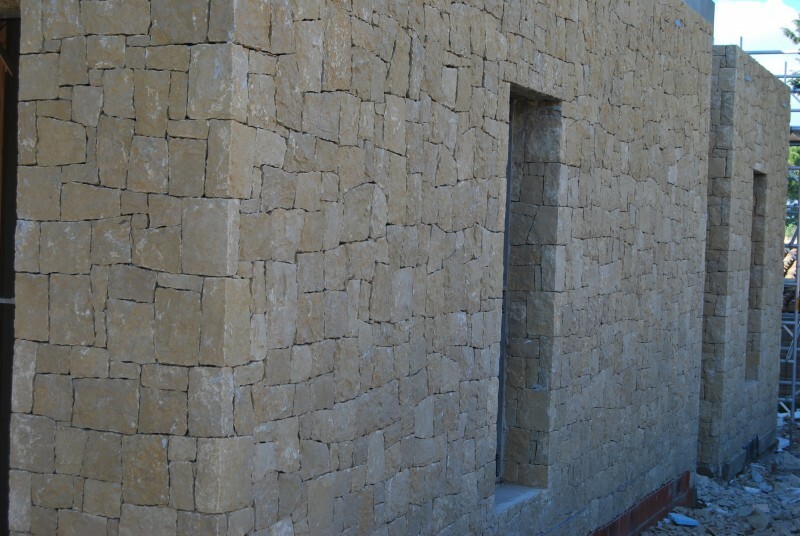 Finally for any project of masonry in Ibiza, as well as in the community of the Balearic Islands, get in touch with us, and our technical and commercial Department will resolve all your doubts. We will visit your project and we will give you our best offer.